Incredible family home, wonderful for entertaining. 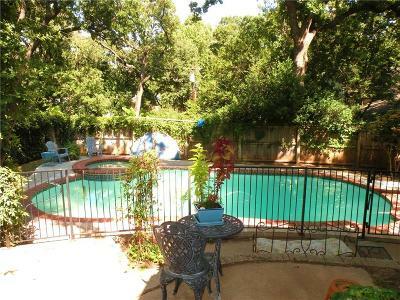 Large private pool on 1/3 of an acre. This home has been cared for and loved. Remodeled kitchen with granite, breakfast bar, breakfast room, pantry, large double stainless oven. 2 living areas, 2 dining. Large master suite with his and her walk in closets, plus a large bonus closet in the master bath. 3 very large beds up with 2 full baths. One bed has a huge walk in closet plus a cedar closet. 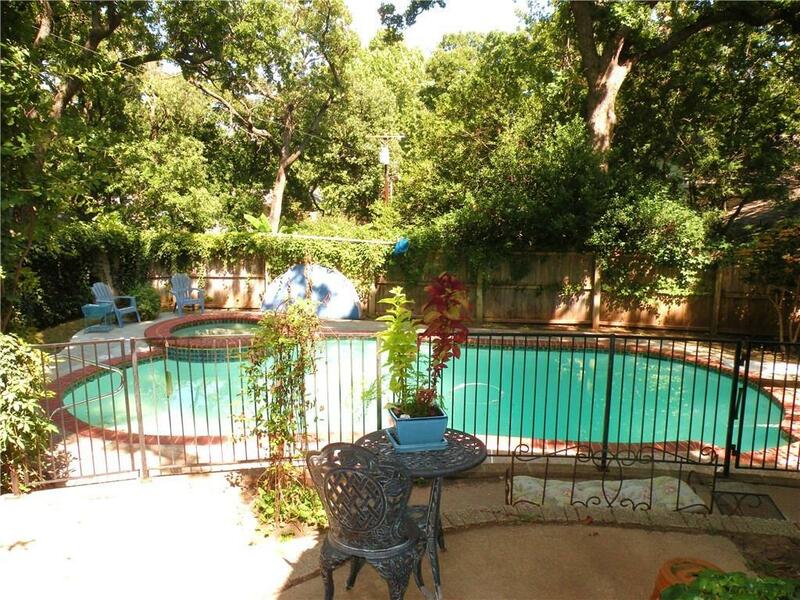 The backyard is breathtaking with wrought iron fencing around the pool and a private garden and green house. Home was freshly painted outside and inside. Armored shield roof in 2012, new carpet, wood work refinished in 2017, new hot water tank, NEWish zoned HVAC. Classy, established neighborhood.